Skin pigmented lesions cause a lot of concern for different reasons. Some patients are concerned about the possible cause of skin cancer. The most of them wish to have them removed for cosmetic reasons. There are different types of birth marks with different density of pigmentation, different depth and different relation to cancer cause. Careful surgical excision is usually the method of treatment allowing complete removal and biopsy of the specimen. Especially for the suspicious and those lesions with hair the careful surgical excision appears best suited. Selectively for superficial lesions laser may be applied. Although the use of laser seems to impress patients, its indication is exclusively for superficial lesions. 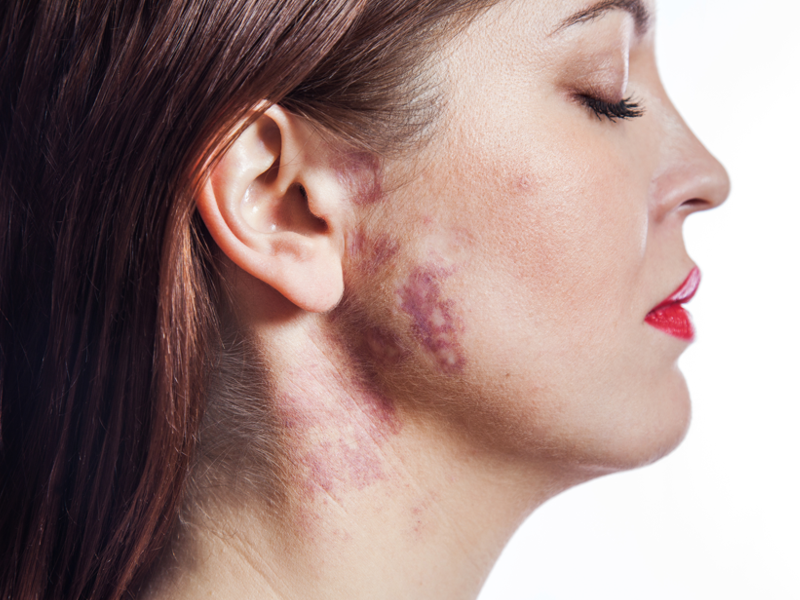 If deep pigmented lesions are treated with laser then two unwanted results may occur. Either the deep part of the pigmented lesion will persist and cause cosmetic bother, or the excessive depth of the burn with laser will result in an ugly scar.